Interested in getting to know your new home? The Cape Coral New Resident Club members organize a wide variety of activities to help you learn about the “Venice of Florida”. See upcoming activities on our Calendar below. Enjoy the many music venues and art offerings around the Cape. 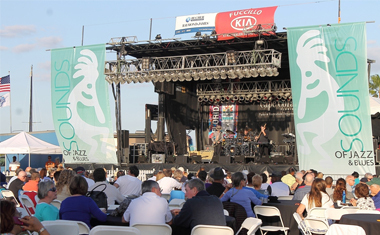 The annual “Sounds of Jazz & Blues” and “Cape Coral Festival of the Arts” are two of the premier events in Cape Coral. 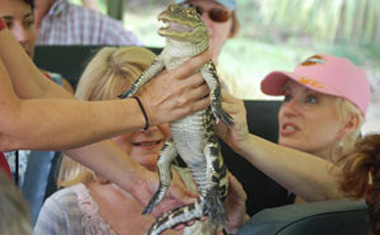 Visit parks and preserves by bus, car, boat or kayak. 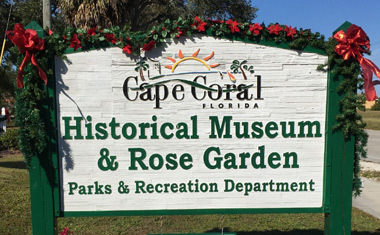 Explore and learn about Cape Coral’s history.